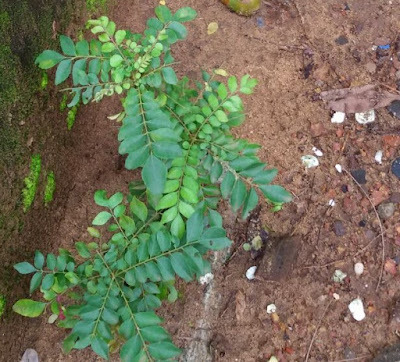 Home Kadi patta How To Prepare Healthy And Nutritious Curry Leaves (Kadi patta) Chutney? How To Prepare Healthy And Nutritious Curry Leaves (Kadi patta) Chutney? India 2 October 2016: Curry leaves also known as 'kadi patta' in Hindi and are one of the most popular herbs used in Indian cuisine specially in South Indian cuisines. Curry leaves give a distinct flavor and aroma to these dishes. 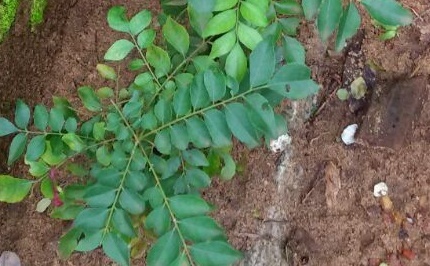 Curry leaves chutney is made using the leaves of the curry plant and a mix of dals. Curry leaves chutney goes well with south indian breakfasts like idli, dosa, pongal etc. This curry leaves chutney is rich in vitamins, minerals and antioxidants which makes this amazing chutney have numerous health benefits. •In pan a heat the oil, then add mustard seeds and cumin seeds and let them crackle making sure they don’t get burnt. •Now keeping the gas on a medium flame add urad dal and Chana dal to the pan and mix it well till the dals become light brown in colour. Add asafoetida and red pepper and let it cook for 30 seconds. Once its cooked, take the mixture out in a bowl. •Now heat the pan again to it add oil and fry the curry leaves in it for two minutes. Add the grated coconut and green chillies and sauté it for a minute. •Take a grinder and add the mixture of fried curry leaves, tamarind pulp, jaggery and salt and grind it to a smooth paste. Add the mixture from the bowl to the grinder and grind everything again to make the chutney. •Adjust the consistency as per your need by adding water. •At last, your curry leaves chutney is ready.